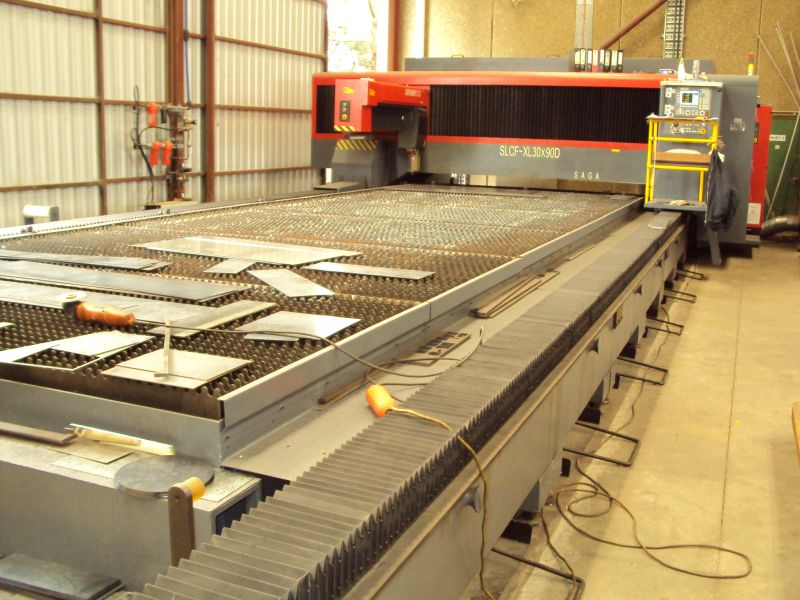 At Ox Metal Processing we have been cutting steel and metal since 1987. 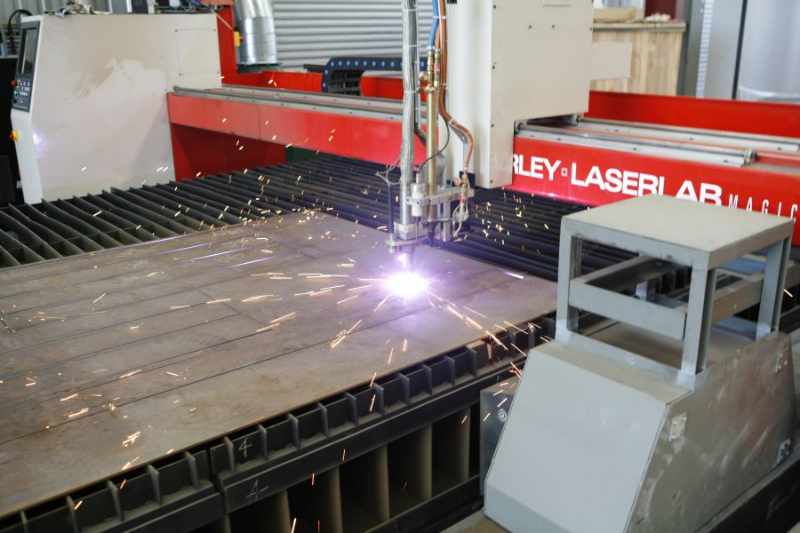 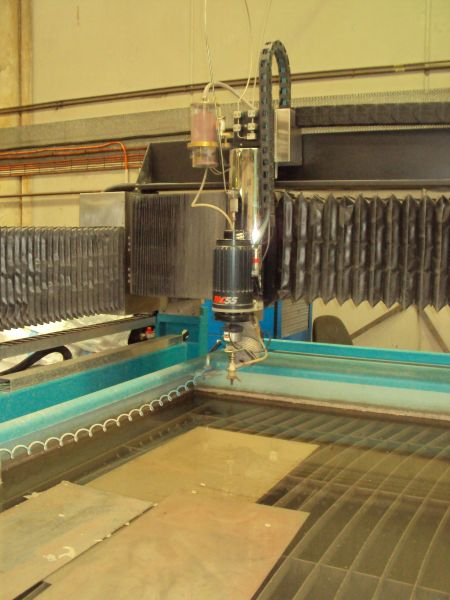 Our state of the art hi-tech machinery includes Laser Cutting, Water Jet Cutting & Plasma Cutting machines. 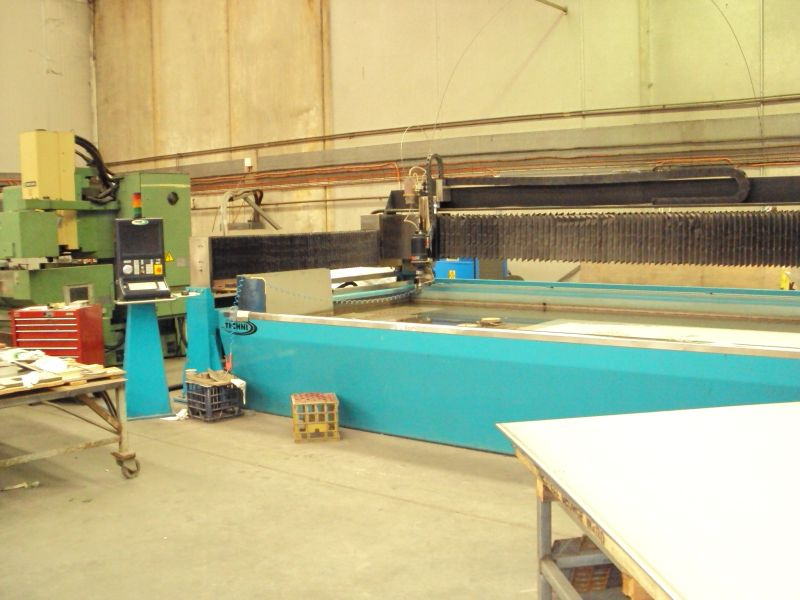 We can cut all types of mild steel, stainless steel, aluminium and other materials such as plastics, glass and stone. 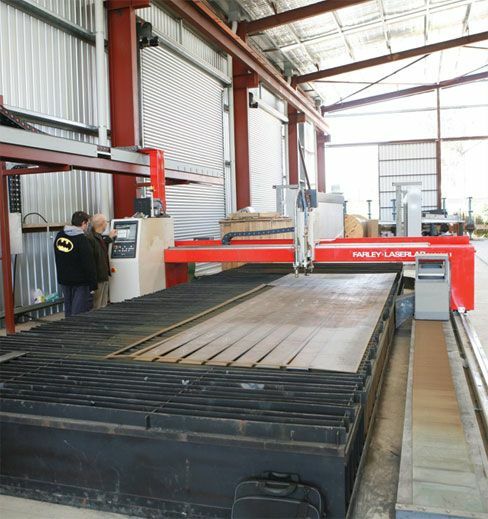 To find out more about our cutting solutions available, select from one of the links below.